Shoe question for you girl? Shoe question for you girls? 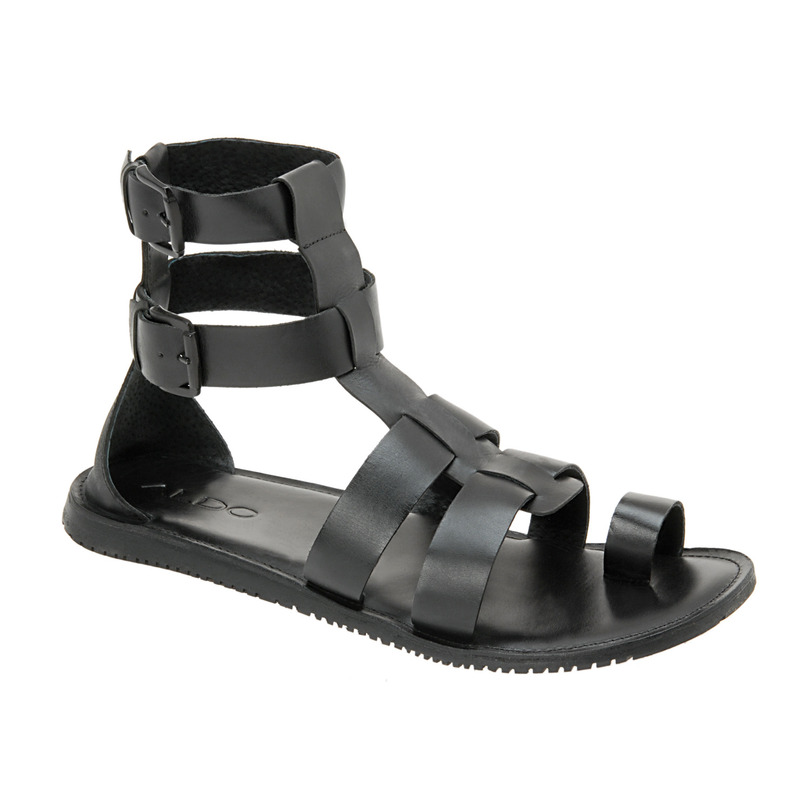 Okay, i know that for girls whenever they wear T Sandals it always looks great on them. So, I'm wondering if there are any shoes out there that will always look good on men as well? Let me know what you girls think. Thanks. I'm asking if there are any shoes that is stylish or will look good on men. It's not really a men's design. Home > Fashion & Beauty > Shoe question for you girl? Shoe question for you girls?